Atlas Roofing Corporation is not your typical, high profile shingle manufacturer— instead they strive to be different, unique, innovative, and most importantly, accessible. 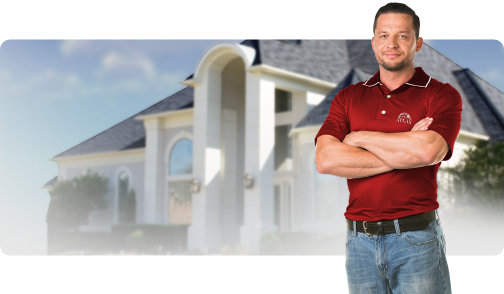 Atlas roofing products are designed to meet every market segment. Beginning in the early 80s with a single asphalt shingle manufacturing facility in Meridian, MS, and with its purchase of four additional roofing plants in the mid 90s, Atlas has grown to keep up with the demands of the ever-growing asphalt shingle industry. Atlas has long been the world’s largest producer of roll roofing and saturated felt underlayment. For over 30 years, Atlas has served homeowners, contractors, builders, and distributors by manufacturing quality roofing materials, unmatched support, and a long-term commitment to the industry. 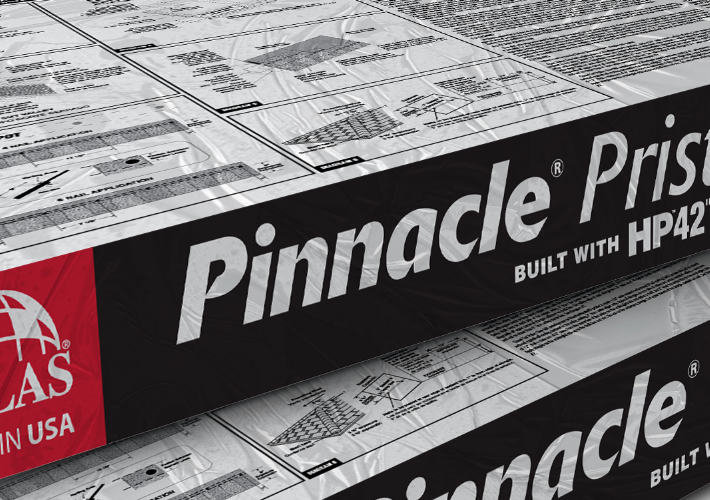 Atlas is proud to offer the largest and most innovative variety of premium roofing underlayment and roll roofing products. A dedicated sales force and hard working manufacturing personnel allows Atlas to be the first supplier to respond to the peak demands of new construction and storm damage across North America. 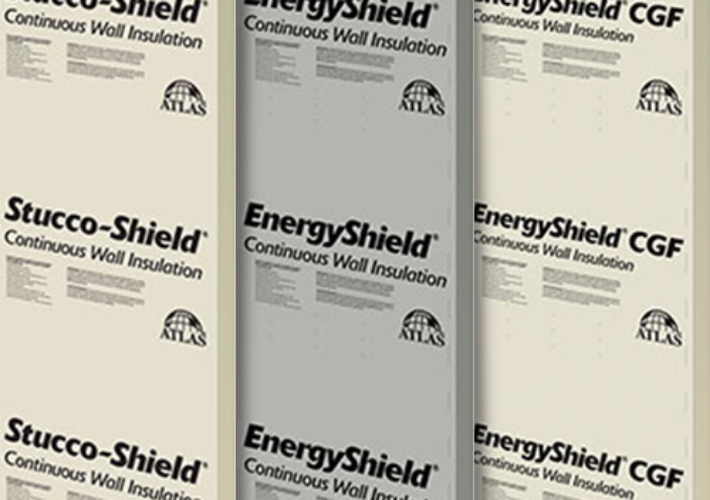 Together, Atlas EPS and ACH Foam Technologies specialize in the development and manufacturing of quality molded polystyrene insulation products. With plants across the U.S., these divisions are able to provide a wide variety of solutions coast-to-coast. Both have been in business for over four decades and have played a significant part in the growth of technology and product applications in the EPS industry. Suitable for interior and exterior construction applications, various packaging uses, in addition to components of manufactured systems, such as recreational vehicles, garage and pedestrian doors and sunroom panels. 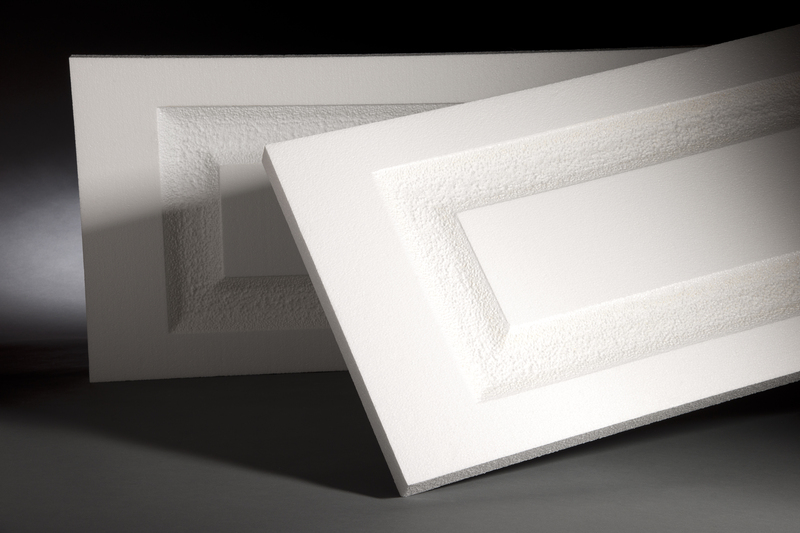 Durable yet lightweight, molded polystyrene is an optimal solution for multiple applications. 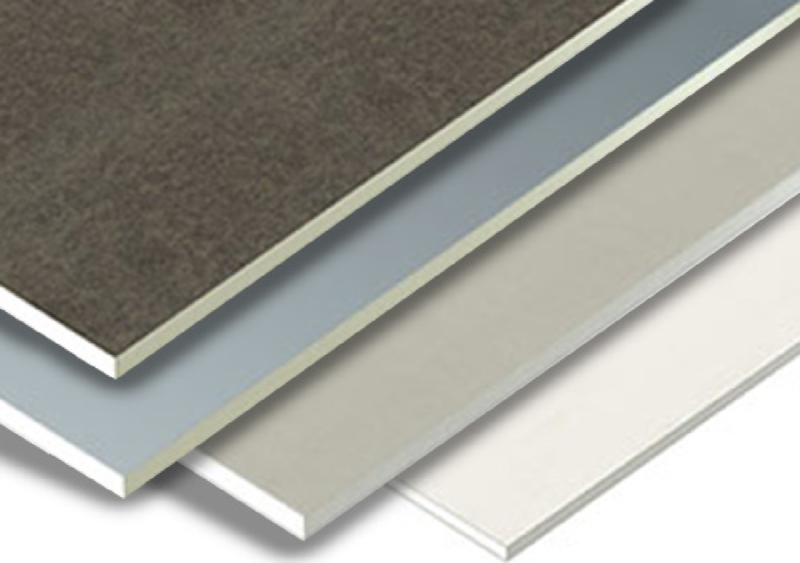 Atlas Web Technologies® focuses on the development of state-of-the-art substrate products for the building, construction, lamination, and OEM industries. 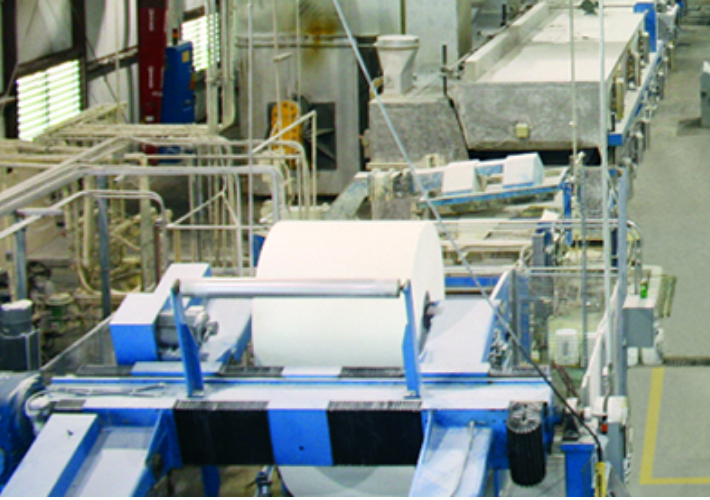 The solutions developed for customers are derived from three primary technologies; recycled paper, coated non-wovens, and hybrids of these base technologies. 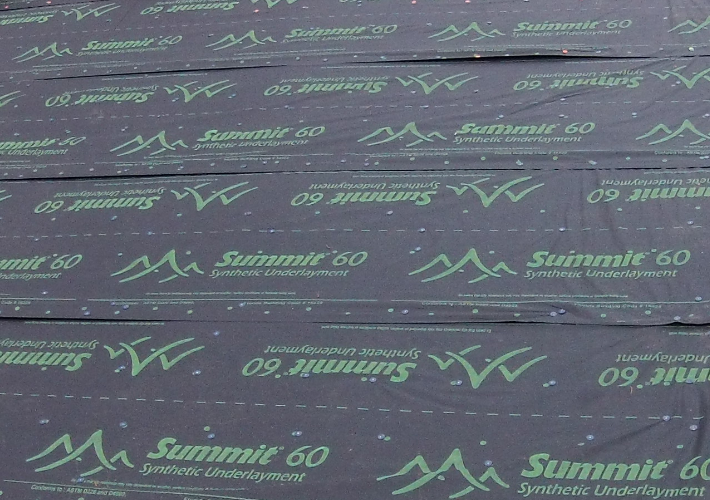 Atlas Roofing Corporation is the only polyiso producer to manufacture and develop its own facers. Atlas Web Technologies® also manufactures Fire Retardant Slipsheets that help to enhance the overall fire performance of many conventional commercial roof systems.